I've seen one of their branches at the back of Glorietta just before you go outside Landmark in Makati City. I was pretty much intrigued about what they were selling because most of the time they were covered in people, just like this one today. Apparently they've expanded and set up shop at Trinoma. 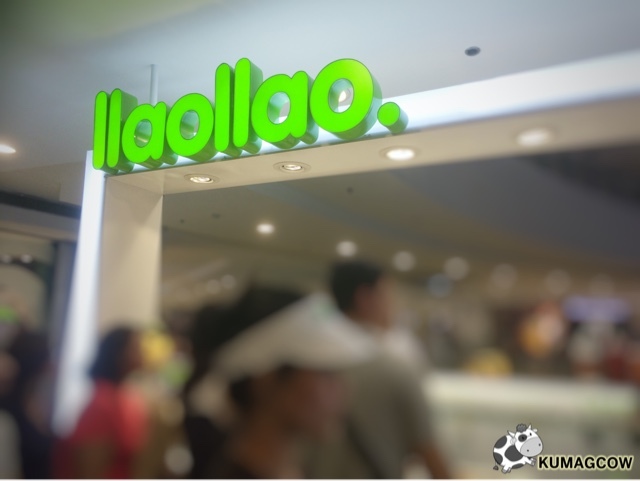 This was a blogger friend's favorite and I didn't know why he kept on going to this Llaollao shop (pronounced Yao Yao) in Makati even if he was from the south because he says he really likes it. I bought one just for kicks and chose three different toppings. This is a Yogurt shop, but a bit different from the ones I tasted. This one was more tangy, one that would make you grimace a little, like a kick if this was chili. I guess that's why they've been very popular among Filipinos. I like it too. Now since they've opened this branch in Trinoma, they also held a REALLY GOOD promo. They announced FREE SLUSHIE for every purchase of Php150 on any of their products. People started lining up as early as 5AM this morning, no joke. I wasn't really surprised though, they were so excited to get their hands on yogurt this good. So I picked up a cup too. I was a little too shy because it was my first time doing this. 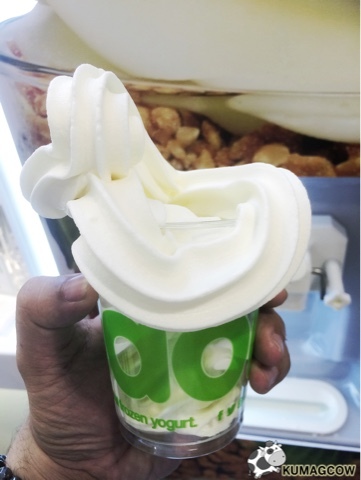 Swirled my cup slowly, but the guy beside me (who was from Llaollao) was already panicking haha. I forgot to put more space on the sides for the toppings LOL. 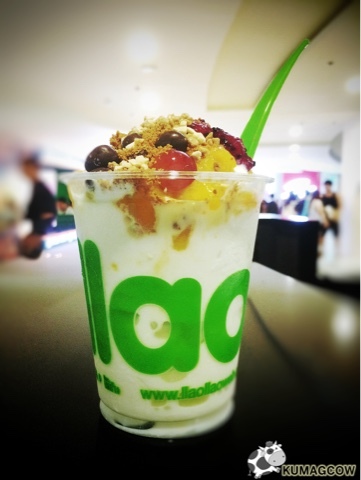 So I basically have a cup overflowing with Yogurt, and by my standards it wasn't that bad ah! 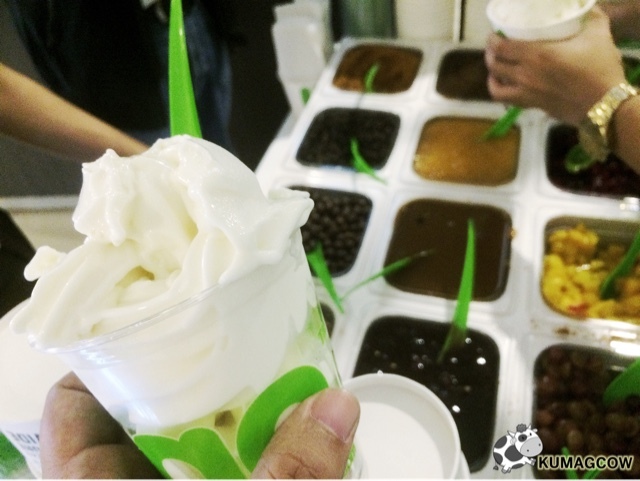 Again, I loved how tangy their yogurt is and that evidently tasted like it. 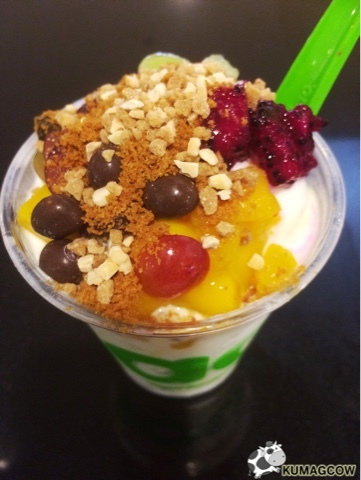 Then I prepared space for the toppings, by pushing the frozen yogurt on the side to the center. I guess I have about a few centimeters more. So I got real fruits in the mix. I took grapes, mangoes, kiwis and 4 small chocolate coated peanuts (I think) and crushed grahams... which was so good. Ugh I wanted another cup, but had to cut down on sugar these days. If I didn't think about my diet I would have had 5 haha. Tada! This is my very own cup! I got my perfect cup made, I liked it a LOT. Now, it's time for you to experience it too. 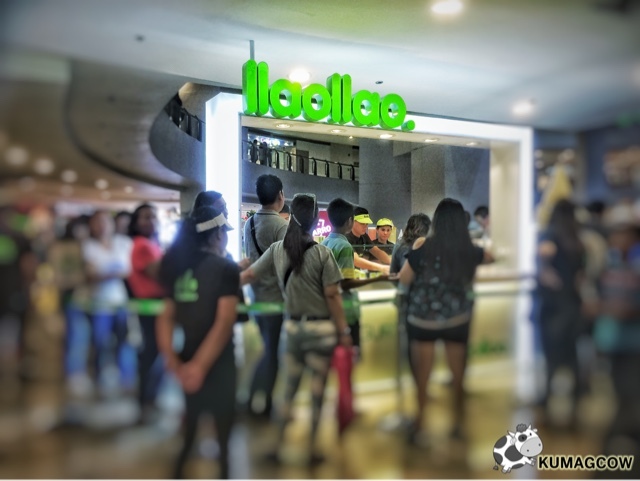 Go head on to Trinoma's second floor and look for the kiosk right after the escalator and you'll find them there. 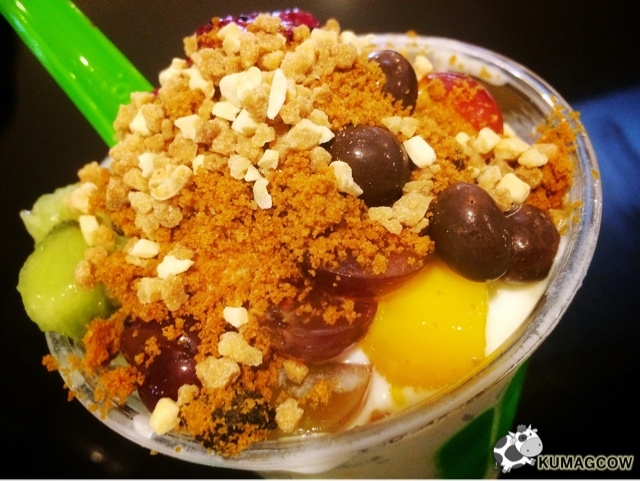 Fill up a cup with yogurt, get the toppings and experience it yourselves. 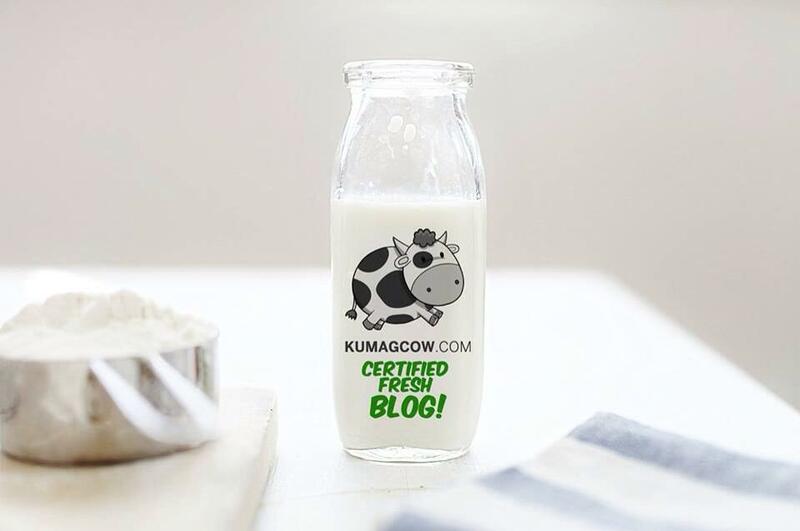 See why people have been raving about this cup of good yogurt for years now. This ain't just a brand from Spain, it's something that Filipinos love now. I absolutely did.